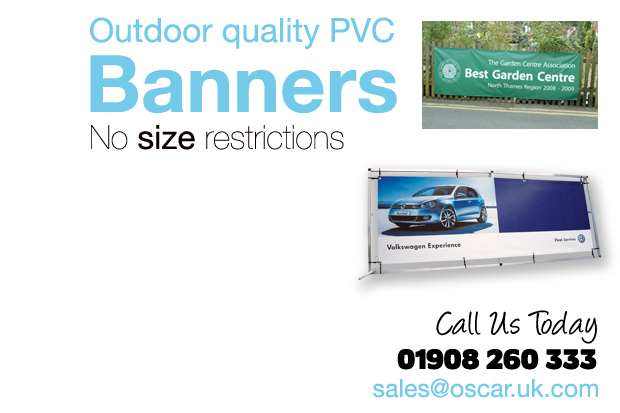 Established in 1985 Oscar specialises in offering good value printed products and services for all your branding, marketing campaigns and events. 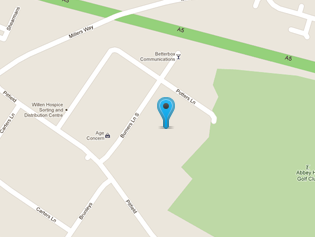 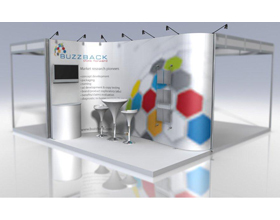 or email, also invite us to come and discuss your requirements? 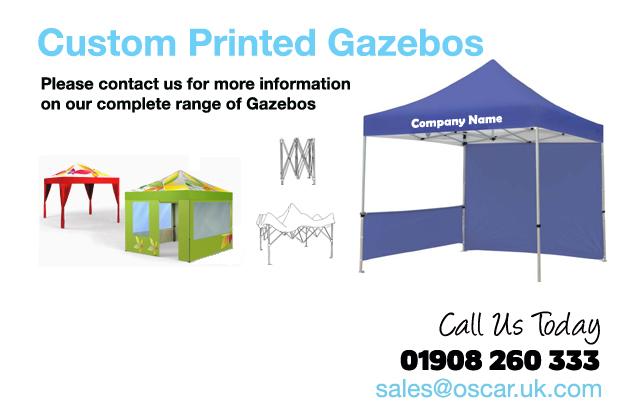 Please explore our range of products on our website & via these links Portable Display Catalogue, Display Catalogue T3, or call the sales team who will be happy to help you find what you require. 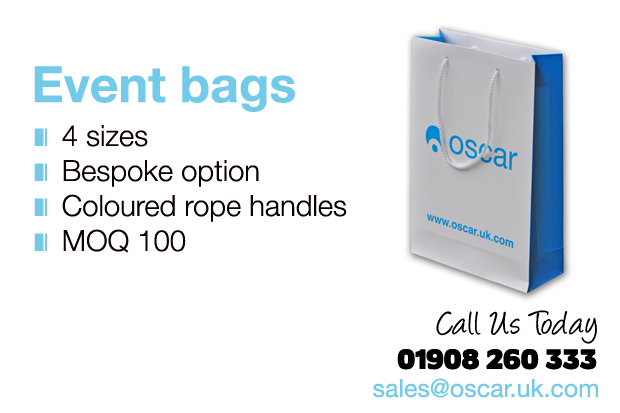 Whatever you need, we are confident you can find it at Oscar. 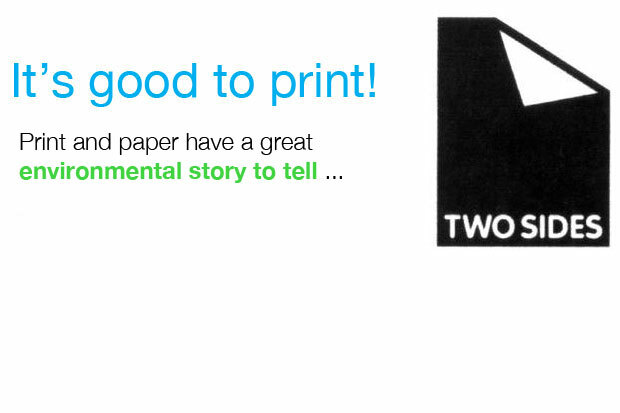 Oscar has 28 years of experience in low cost quality print, contact us today to discuss your requirements. 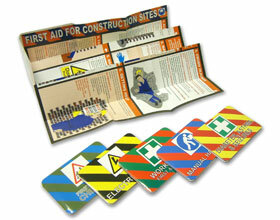 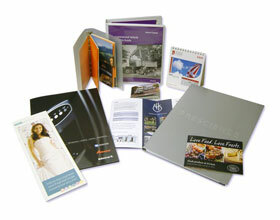 Compact brochures-leaflets, where small makes the difference. 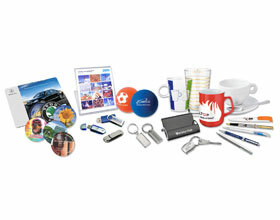 Promotional merchandise, printed with your logo.